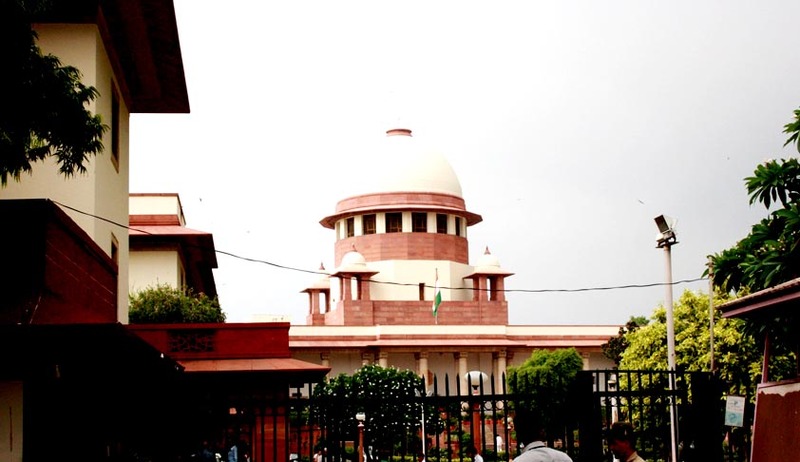 All arbitration petitions u/s 11(6) of the Arbitration & Conciliation Act, 1996 are being heard by Justice Ranjan Gogoi as the designate of the Chief Justice after superannuation of Justice S.S.Nijjar. Via a notable judgment on 12/02/2015 Gogoi J held that in international commercial arbitrations, the decision given by a Chief Engineer of Govt. Undertakings cannot cross out arbitrability of a commercial dispute even if the decision was final and binding. If the dispute is arbitrable, it has to be referred to arbitration. The petitions were filed by a consortium of two industrial –corpo houses, one Indian entity and the other under laws of Kazakhastan against GAIL Ltd. GAIL had floated a tender in 2010 for the Dabhol-Bangalore Pipeline dividing the entire work in 10 spreads. The 2 petitions were related to 1 of these work spreads each. The petitioner alleged that the work could not be completed even after placing required number of men & machinery as the respondent did not make available to them the Construction Right of use and permits as laid in Clause 28 of their SCC (Special Conditions of Contract). It was also alleged that the respondent failed to provide necessary engineering inputs with various other dilatory tactics all attributable to the respondent. They parties earlier attempted their hands at conciliation but did not succeed at resolving disputes. The next step as per the contract was using arbitration as the resolving tool by appointing a sole arbitrator. But as the appointment could not be done, the doors of court were knocked. The 2 issues for court’s consideration were – ‘extended stay compensation’ (alleged to be in tune of over 52 Crores in toto) and ‘Claim for payment of additional works’. After perusing concerned contractual provisions, the court concluded that the issue pertaining to extended stay compensation was not arbitrable and in absence of an existing arbitrable dispute, it cannot be referred to be settled outside a court of law. Regarding the second issue i.e. claim for payment of additional works it was however held that it stands on a different footing. Clauses 91.1 and 91.2 contemplated the making/raising of claims by the contractor for additional works and consideration thereof by the Engineer-in-chief. “The decision of the Engineer-in-chief is final and binding. The finality attached to such a decision cannot be an unilateral act beyond the pale of further scrutiny. Such a view would negate the arbitration clause in the agreement. Justifiability of such a decision though stated to be final, must, be subject to a process of enquiry/adjudication which the parties in the present case have agreed would be by way of arbitration.” The court observed in Para 12. Allowing the petitions, partly, thereof, the court appointed Justice M.M. Kumar, Chief Justice (Retd. ), Jammu & Kashmir High Court as the sole arbitrator in 2 tagged arbitration petitions & requested the sole arbitrator to enter upon the reference and left it to the wisdom of parties to decide terms of appointment and venue of arbitration.